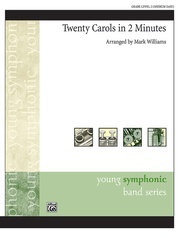 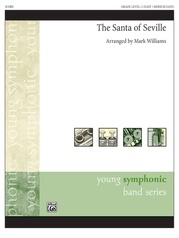 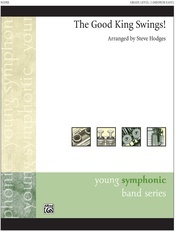 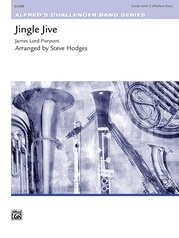 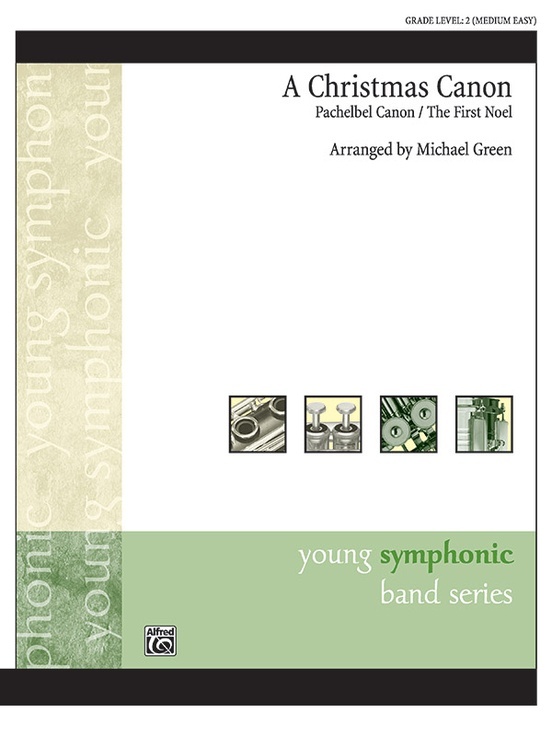 In this peaceful arrangement for the maturing young band, Pachelbel's highly popular canon provides a perfect introduction and backdrop against which the carol "The First Noel" is prominently displayed. Contrapuntal textures, combined with a clever treatment of the two melodies, results in a work filled with rich harmonies and forward motion. 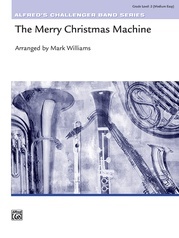 A very classy holiday concert selection.